Your trust in us means so much. 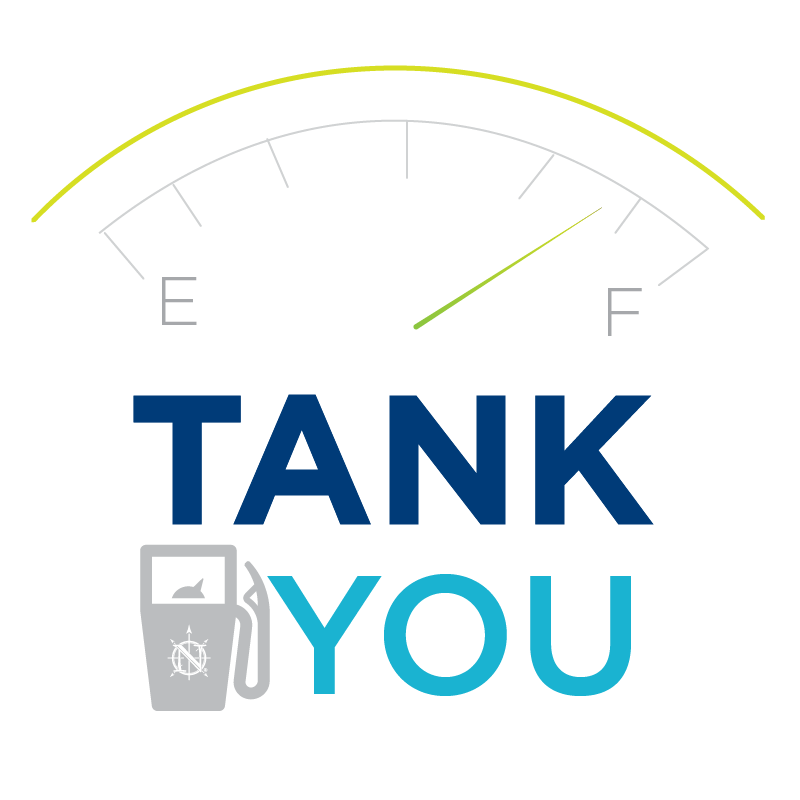 As our way of saying "Tanks", we will send you a $25 gas card to show our appreciation for each referral you send to TrueNorth. Refer a client, friend or family member to TrueNorth and we'll send you a $25 gas card as a thank you. Tell them to mention your name when calling, or you can submit the information below and we'll take it from there! What's the best email address for you? *This question is required. Referral's first name *This question is required. Referral's last name *This question is required. Referral's email address *This question is required. 3. Where should we mail your gift card?